With plant food—as with people food—moderation is the key. Fruit trees need nitrogen to bear good crops, but too much nitrogen makes them grow too many leaves at the expense of flowers and fruit. Fish emulsion is an excellent source of nitrogen for fruit trees. 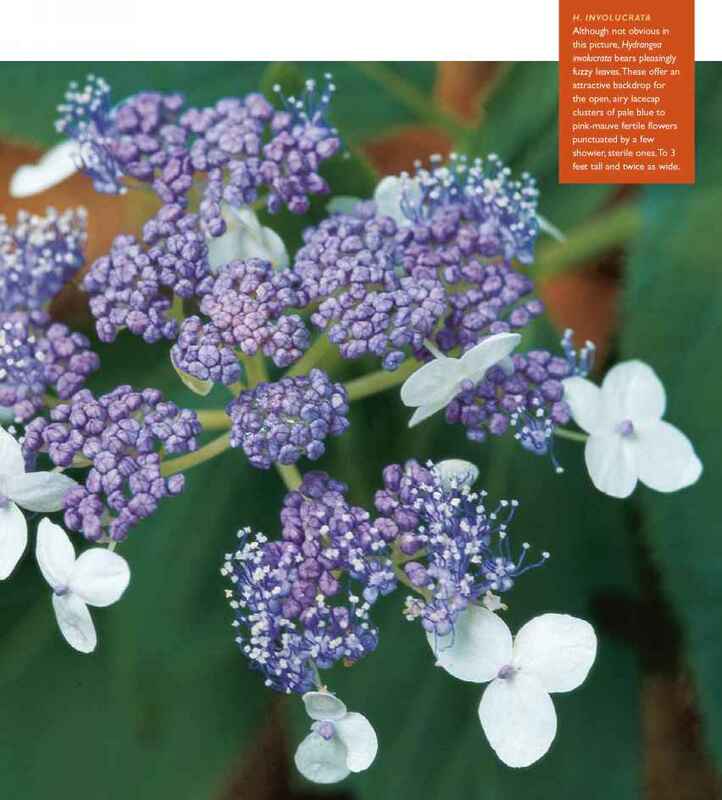 By following a three-times-a-year fertilization program, you can bring young fruit trees to bear without a hitch. 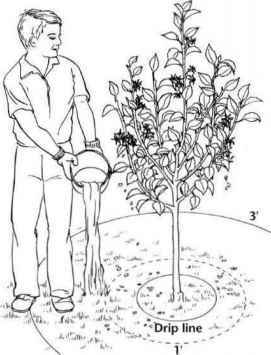 To fertilize newly planted fruit trees, mix the fish emulsion and water in the bucket and apply. Soak the feeder root area (see the illustration at the right) with the full 5 gallons of formula 3 times: once in early spring while trees are still dormant, once after blossoms fall, and again in early summer. When you fertilize young fruit trees, pour the mix around each tree in a band that extends 11 inside the drip line to 3' outside the drip line. This way, you'll reach most of the young tree's feeder roots. been fortified with a high-nitrogen organic material like manure Simply sprinkle 2 shovelfuls of dried manure over the ground before you apply (he mulch.